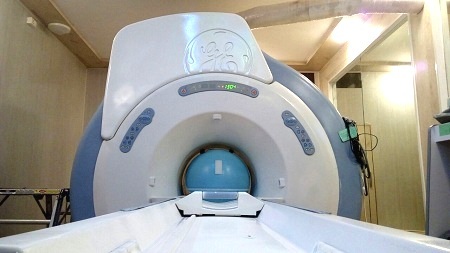 The refurbished GE Lightspeed Plus 4 Slice CT scanner comes with scan speed of full 360-degree rotation scan in just 0.5 sec, while acquiring multiple slice in a single scan rotation. 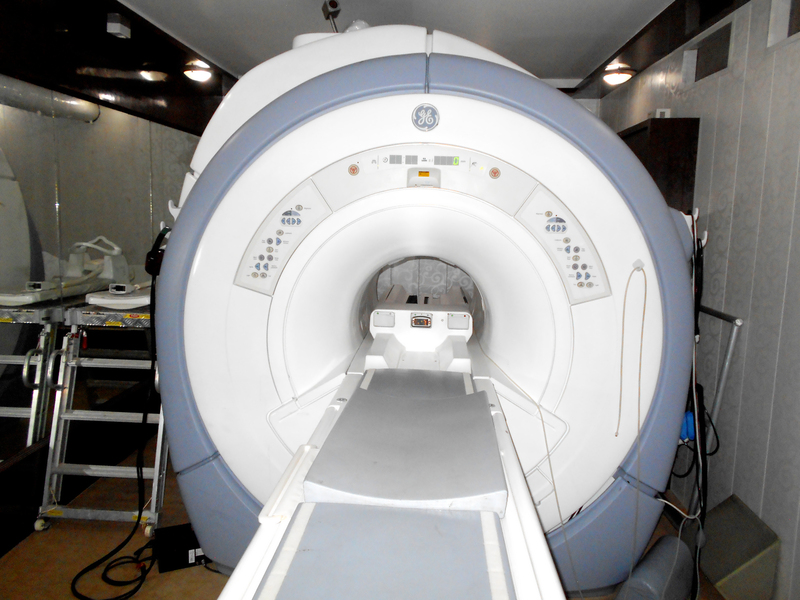 The refurbished GE Lightspeed Plus 4 Slice CT Scanner has a new gantry design and scan times up to 0.5 seconds. 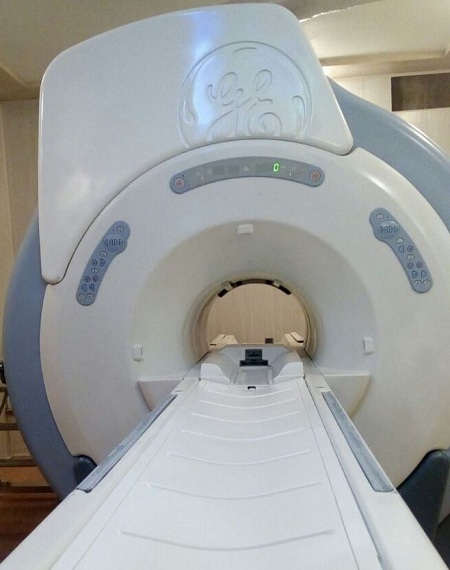 This 4 Slice CT scanner has an air-cooled system so no chiller is needed. It can use either the Xtream or Octane console. Gantry advanced slip ring design continuously rotates generator, tube, detector and data acquisition system around the patient. 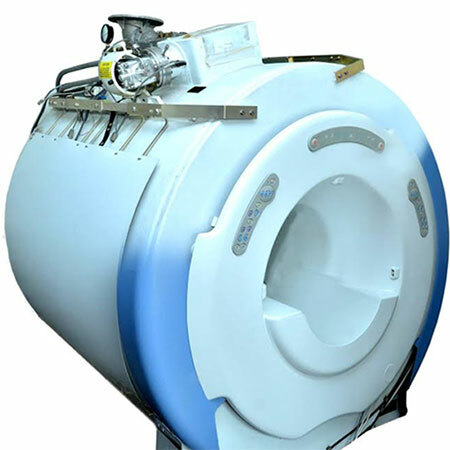 Faster scan times enable shorter breath holds, more comfortable exams, and a reduced occurence of rescans due to patient motion during the exam. Routine scanning with image thickness selections at or below 1.25mm - optimizing lesion detection and facilitating the use of thinner images for volume presentations. Lower dose 2 x .625 mm mode that allows both axial and helical acquisitions. Four fundamental scan modes simplify multi-slice helical scanning.